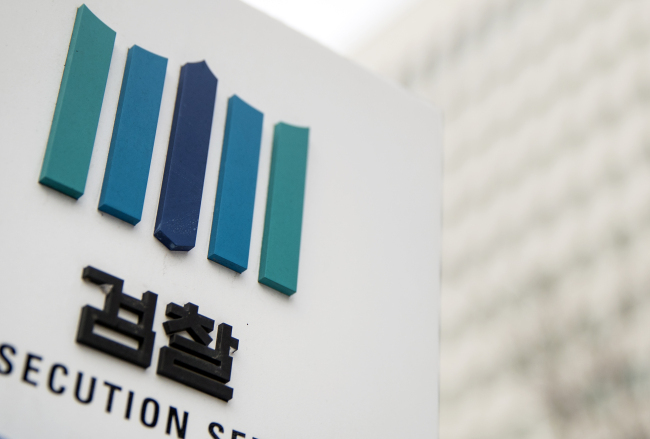 A senior prosecutor was arrested Thursday for sexually assaulting a female subordinate prosecutor, as the #MeToo movement is fast spreading in South Korea. The Seoul Central District Court issued an arrest warrant for the prosecutor, identified by his family name Kim, in Goyang on the outskirts of Seoul, citing the possibility of him fleeing and destroying evidence. He is accused of forcibly making physical contact with a female junior staff member during a dinner last month. Kim has been investigated by an special inquiry team launched late last month to investigate sexual violence within the prosecution. The move came as female prosecutor Seo Ji-hyun revealed in a television program last month that she was sexually abused by a senior prosecutor during a funeral dinner in 2010. On Wednesday, Lee Youn-taek, a renowned theatrical writer-director, halted all activities after Kim Su-hee, a theater group leader, said on Facebook that Lee sexually assaulted her about 10 years ago when she was an actress.